Sites of interest include: Chateau Morrisette, The Country Store, The Jacksonville Center, Floydfest, The Pickin’ Porch, 16 Hands, the June Bug Center, and the Harvest Moon. Buffalo Mountain is one of the most significant natural areas in Virginia. It boasts an amazing 13 rare plant occurrences, 3 rare animal occurrences, and 6 significant natural communities. 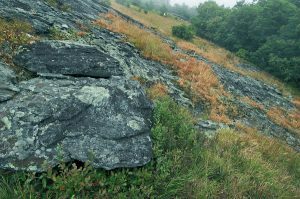 This Floyd attraction with the combination of high-elevation (3,971 feet), wind-exposed openings at the summit, and magnesium rich soils make it unlike any place else in the Commonwealth. On the treeless summit, strong winds and boreal climate support subalpine vegetation including three-toothed cinquefoil (Sibbaldia tridentata) and Rocky Mountain woodsia. 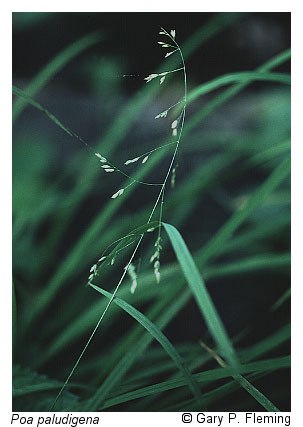 The south face of the mountain contains grassy, prairie-like openings composed of wildflowers and native warm-season grasses more typical to the Midwest than to the Commonwealth of Virginia. 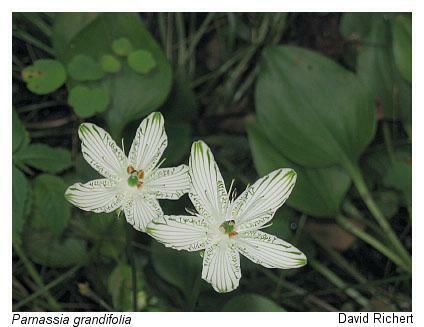 Wet, magnesium-rich seeps along the base of the mountain support globally rare grasses and wildflowers such as bog bluegrass (Poa paludigena) and large-leaved grass-of-parnassus (Parnassia grandifolia). Buffalo Mountain is also the only known location in the world for a mealybug called Puto kosztarabi. 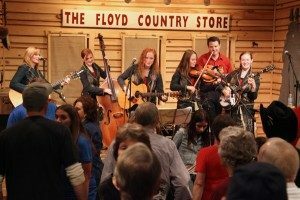 The Floyd Country Store is a renowned place to experience authentic Appalachian music, and is home to a group of musicians, flatfoot dancers, and cloggers who are carrying on the tradition of their families who’d pass the time playing music and dancing together. Everywhere they could, these folks would gather with their friends and families from their front porch to the neighbor’s kitchen. In the 1980’s Folks in Floyd took to coming out to the General Store and began the Friday Night Jamboree tradition that continues today. Mabry Mill is one of the most photographed features on the Blue Ridge Parkway. In fact its appeal is so great, you may find pictures of Mabry Mill on postcards representing the rural life of other states besides Virginia. This is one trail where you will want to take your camera instead of your canteen. The Mountain Industry Trail is another one of the great Floyd attractions. An easy educational walk of less than a half of a mile, during your hike you will find buildings, farm implements, a whiskey still, and other displays which illustrate what rural life was like in the Appalachia and other rural areas of the eastern United States. You may even be lucky enough to see live demonstrations of mountain crafts such as gristmilling, spinning, blacksmithing which were a part of the early 1900’s. 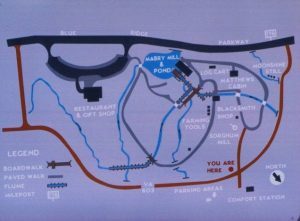 Also from the displays, you’ll learn the recipes for homemade soap, moonshine, and why it was necessary for miller Edwin B. Mabry, the owner of Mabry Mill, to build water flumes.Also as you walk by the pond, be on the lookout for turtles, ducks, and other wildlife. The Mabry Mill Trail is one of the more popular trails on the Blue Ridge parkway. During the fall and on weekends, you are likely to find the parking lots full.